Next of Kin: Son of Edmund and Mary Ann Bond of 7 Albion Terrace, Belmont Road. Charles Bond was born at North Malvern on the 30th March 1898, the son of Edmund Thomas, a cabman and Mary Ann Bond (later of 7 Albion Terrace, Newtown). Both he and his parents were members of the Salvation Army, attending services in Newtown Road. The 1901 Census shows the family living at 6 Gordon Terrace, the Wyche. Charles had four older sisters – Eva, Dorothy, Mabel and Maud. He entered Cowleigh Mixed School in August 1905 and left for work in April 1912. 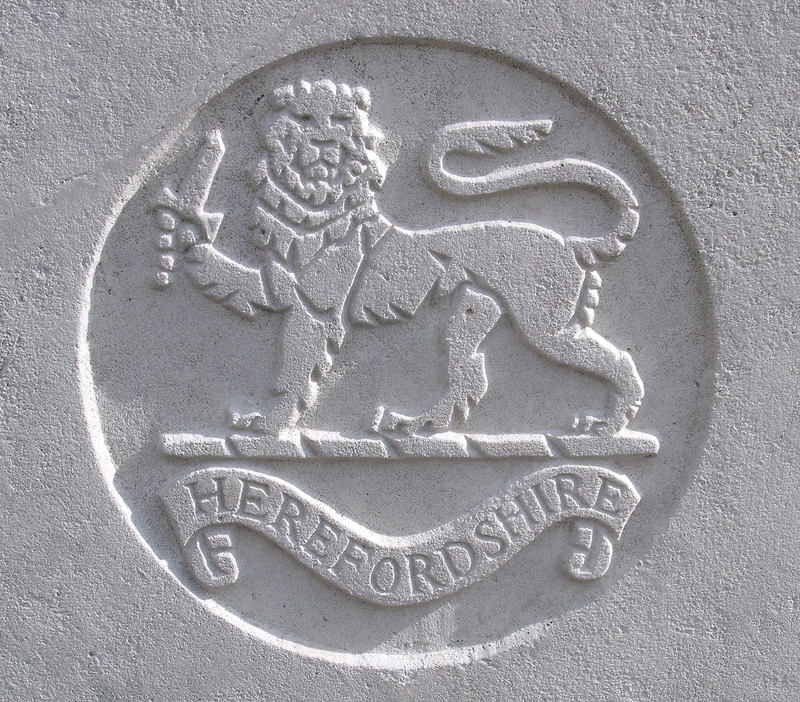 He enlisted at Hereford early in 1915 under age and died of dysentery, an all too common disease in the Mediterranean, in November 1915. It is possible that due to his age he was kept ‘behind the lines’ with the Transport Section of the battalion which remained in Egypt and did not land at Gallipoli.